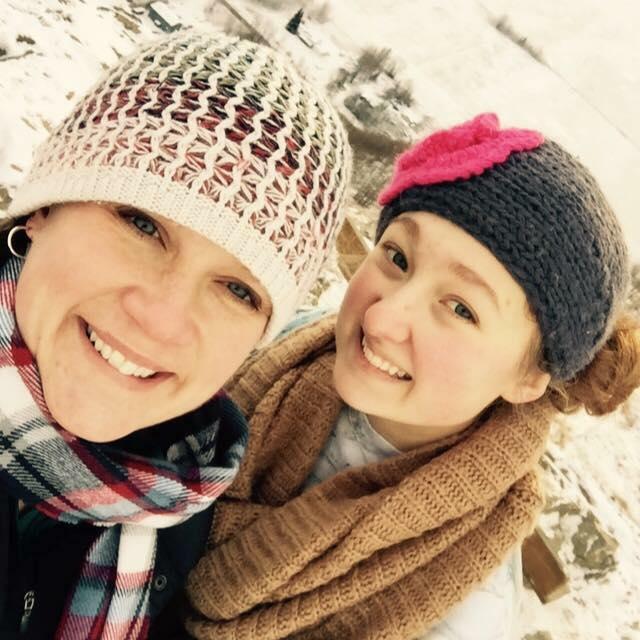 Valerie Baalerud and her daughter Kali, who also cares deeply about education - Kali is the student representative on the Anchorage School Board, and Valerie recently was awarded an honor called the Milken Educator Award, one of only 44 in the Nation. Tuesday's guest on Morning Line: Alaska's winner of the Milken Educator Award Valerie Baalerud talks about making history fun in her Eagle River High School classroom. 2018 Milken Educator Award Winner Valerie Baalerud chats with KNBA's Frank Chythlook about the surprise award presented February 2nd. Alaska Natives have been struggling with the failure of public education in their villages for a long time. Today, we look at two communities taking control of their schools. For several years, an Alaskan nonprofit organization has been hosting gatherings that promote literacy. Thread, (later referenced in this article in lowercase, as the organization prefers) is a statewide organization that has many programs in communities across Alaska focused on Early Childhood care and Education. This Thursday is thread’s 11th Annual Book Party in the Park from 4-7pm, rain or shine.